BlackBerry announced today that it is bringing BBM Video to Android and iOS, but before that happens, the company is hosting a beta for the feature. Naturally. 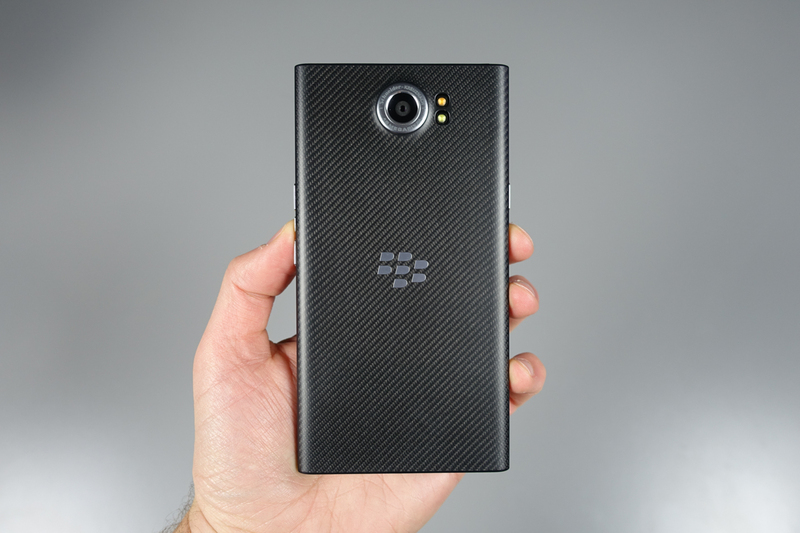 This beta will last until July-ish, when BlackBerry says the feature should launch globally. During this testing phase, BB will monitor performance, gather feedback, and all of that good stuff. For those in the US and Canada, simply update your BBM to test out the feature. Once you update, you will notice BBM Video is much like any other video messaging service, such as Skype or Hangouts. To get started, tap on a contact and the video icon to initiate a video call. Both parties taking place in the call will need the required hardware, as well as have access to this feature. That means, for the time being, only US and Canada friends can video chat with each other. BBM peeps, go check it out.